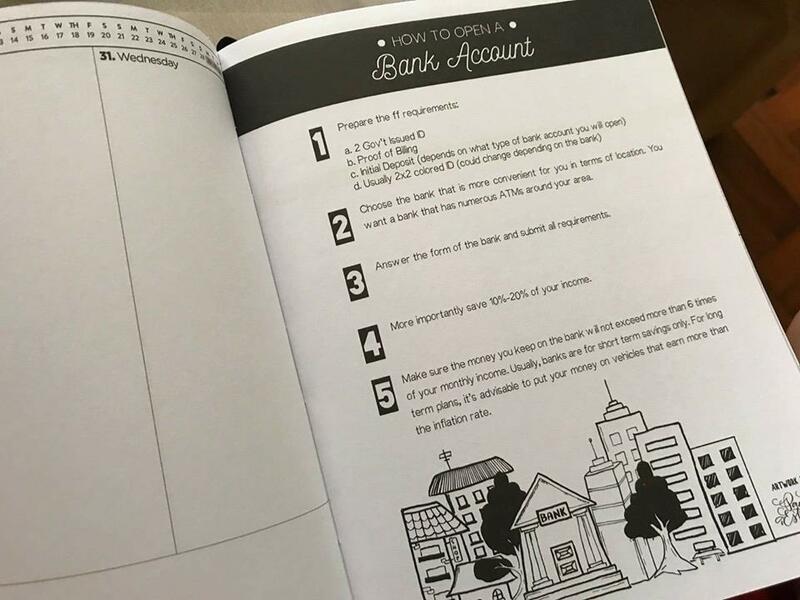 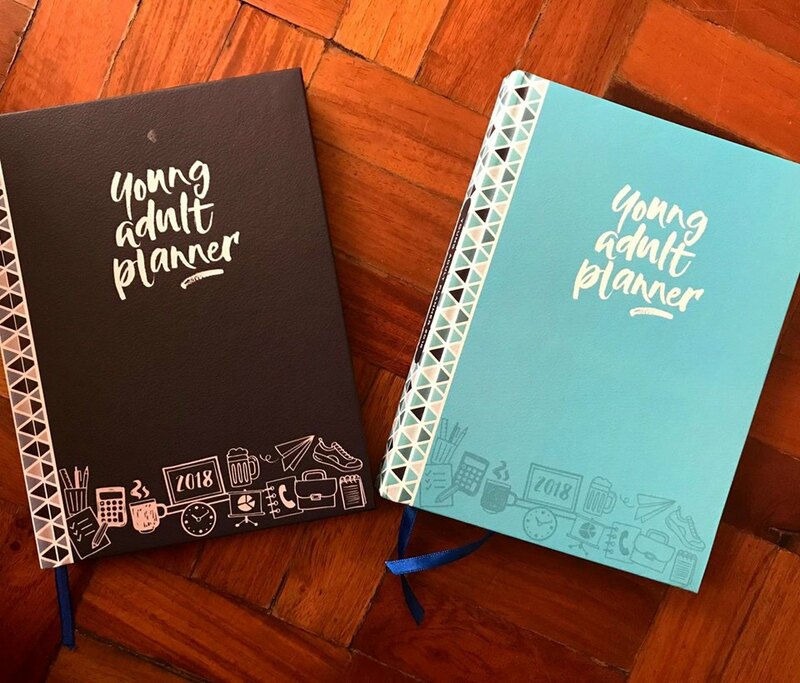 Home / diary / future / planner / plans / product / Product | Young Adult Planner - One of the Best Planners for Yuppies! 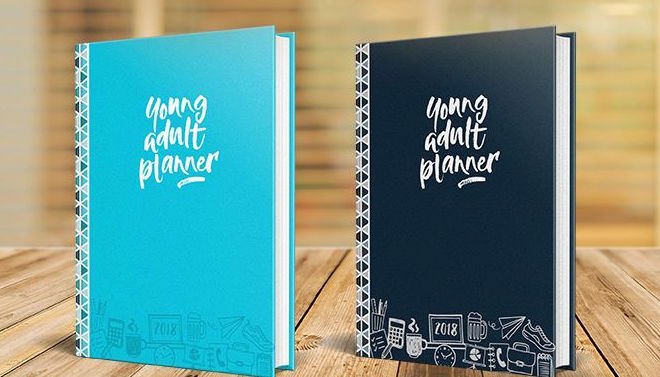 Product | Young Adult Planner - One of the Best Planners for Yuppies! 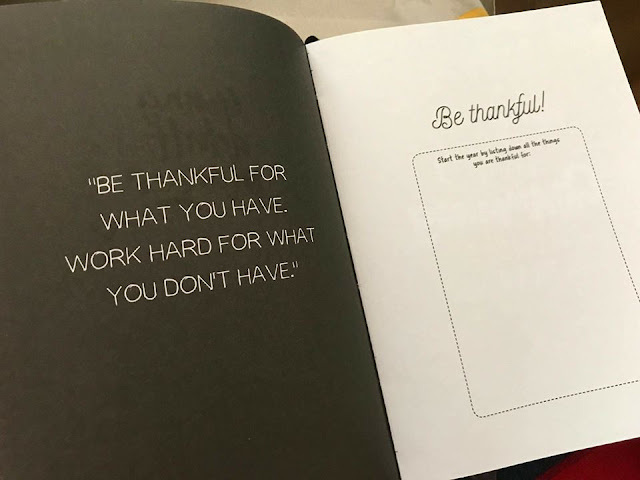 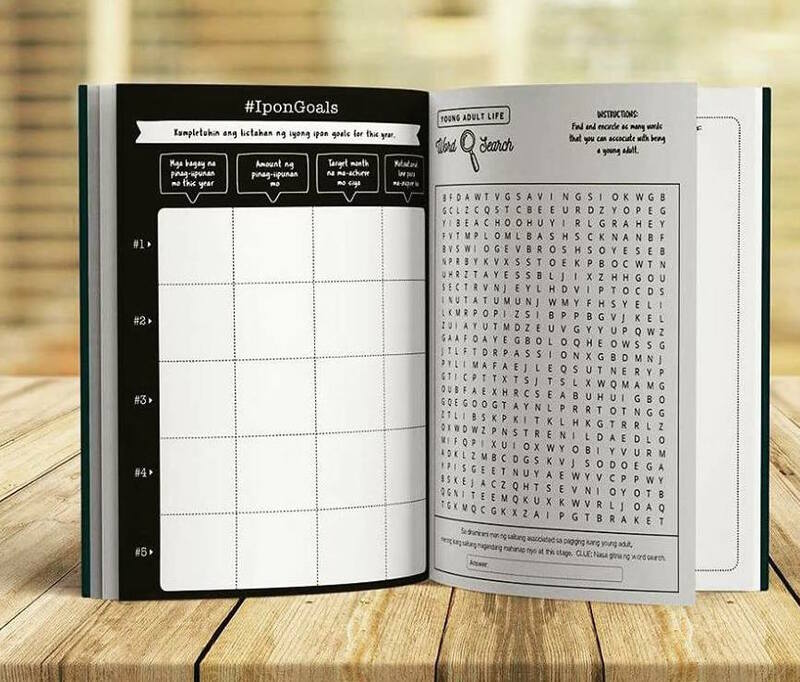 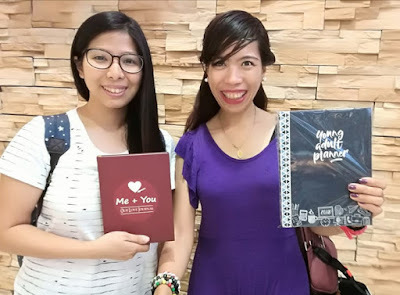 I love buying and collecting planners, and when I saw this Young Adult Planner online, I told myself that I also want one for myself! 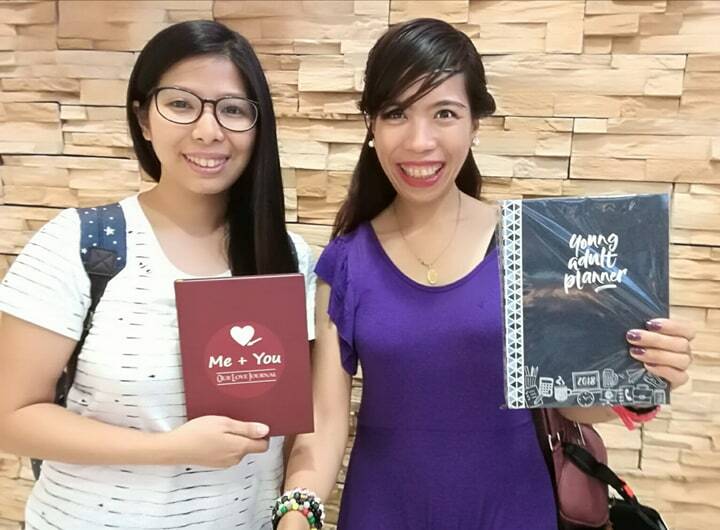 So I sent a message to the co-founder of the planner, and we set-up a very convenient meetup place. 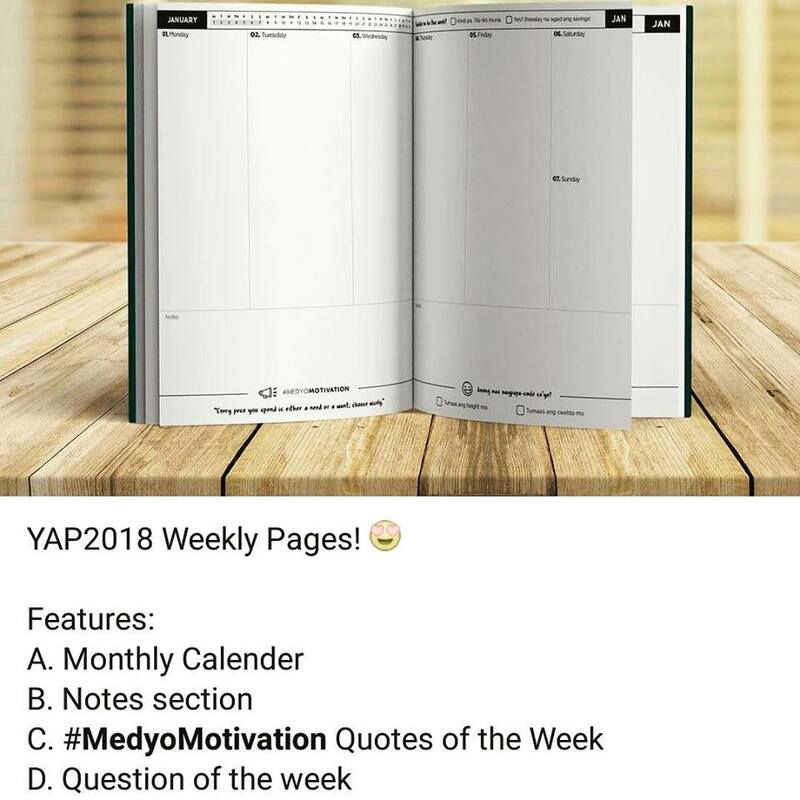 Now, I finally have this new planner! 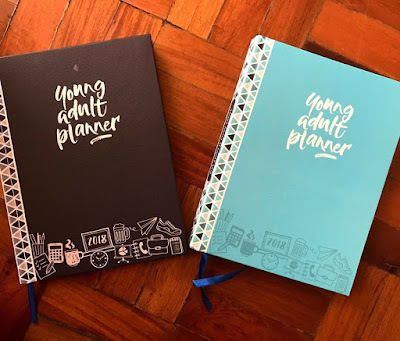 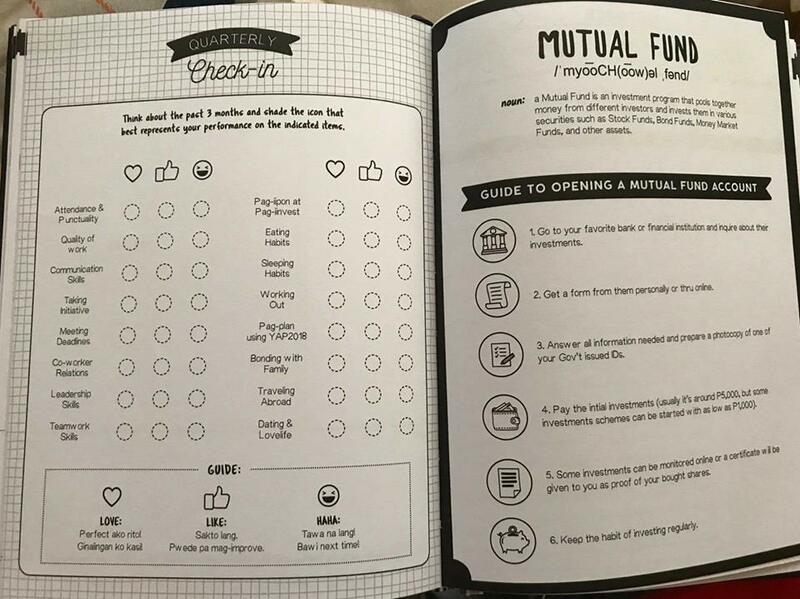 I think that it's one of the best planners for young professionals like us because it makes adulting more fun and it's really tailored for Filipino yuppies! There are lots of free spaces to write your plans or thoughts for the day. It comes in two colors, black and sky blue. It also has discount coupons and budget trackers! 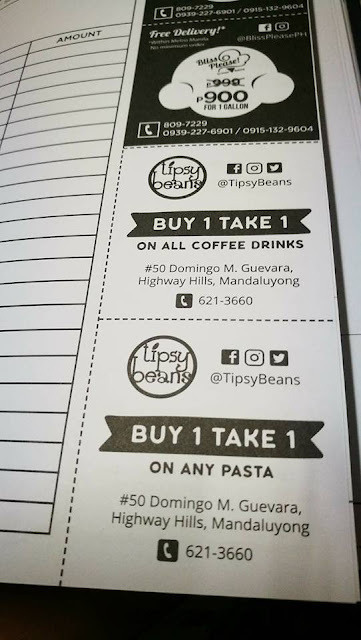 Get 5 for P300 each! 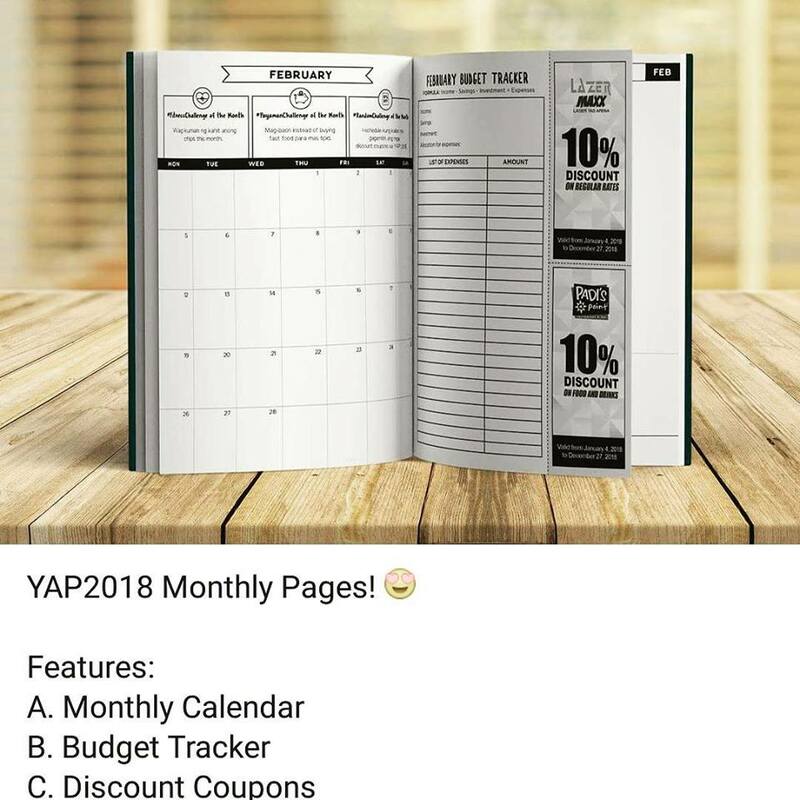 Send a message to the Young Adult Planner Facebook Page to order!